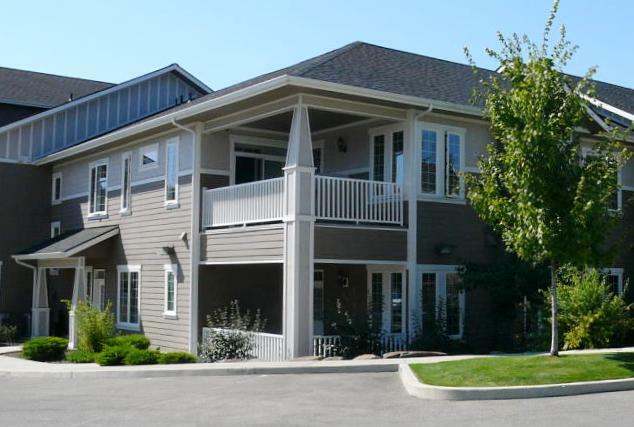 We just sold another Mill River Condo in Coeur d’Alene Idaho! Great News! 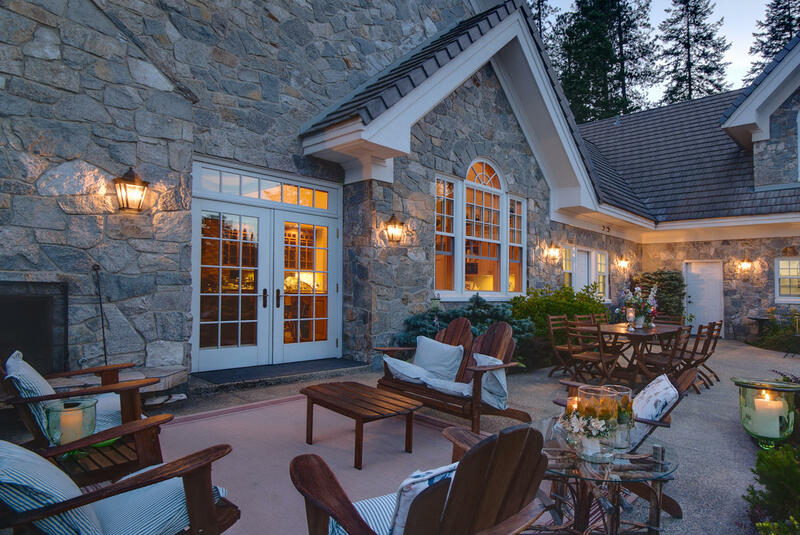 Our Local Real Estate Market is seeing recent improvement. Want to explore Mill River? Schedule a tour of any of the homes available in Mill River. We LOVE to show property. Let us arrange your private tour of these condos, or other North Idaho property listings. 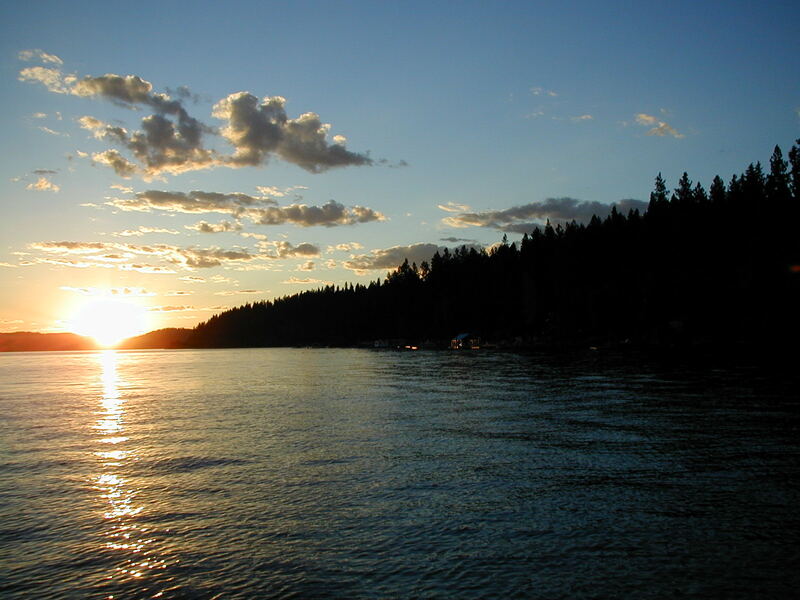 Interested in Coeur d’Alene Area Condos? 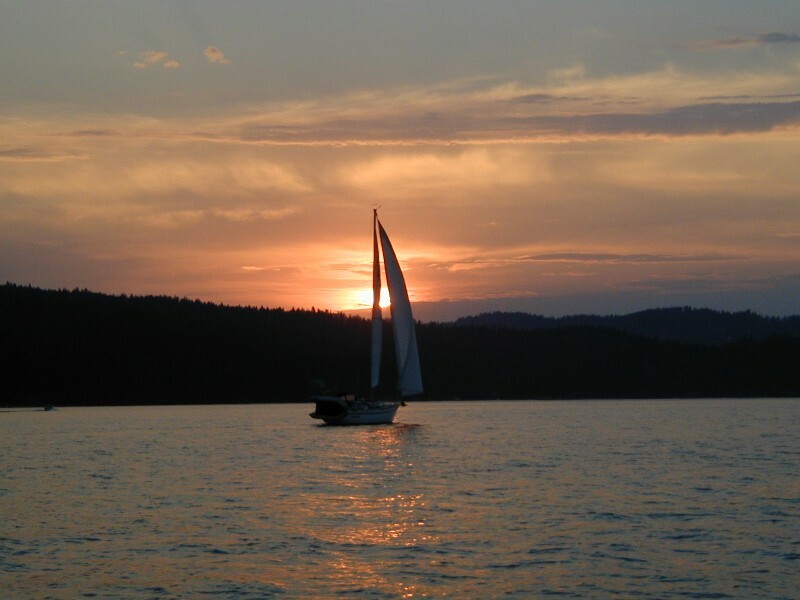 This entry was posted in Coeur d'Alene Listings, Condos, Just Sold!, Mill River, Thinking of Selling?, We Have Buyers and tagged 83814, Coeur d'Alene, Coeur d'Alene MLS, Condo, current inventory, Foreclosure, Foreclosures, Just Sold, Market News, Mill River, multiple listing service, no-hassle, North Idaho, oetken.cdarealtysearch.com, registration, schedule a tour, search the MLS, search tool, Short Sale, Thinking of Selling?, We Have Buyers. Bookmark the permalink.